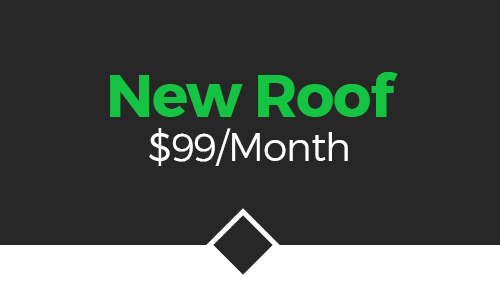 If you are in need of a roof installation in Colorado Springs, El Paso County, Douglas County, Arapahoe County, or pretty much anywhere in between, we’ve got you covered with a range of financing options that can fit your unique needs. 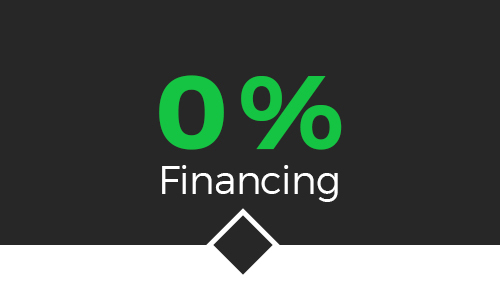 Whether you are looking for 0 percent financing, a new roof for less than $100 per month, or another tailored financing option, you can find your options below. 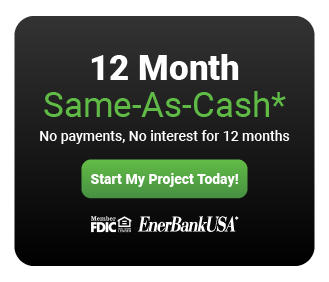 We partner with EnerBank USA, a leading, trusted lender that is an FDIC-regulated bank which can work with a variety of clients to meet their unique needs. 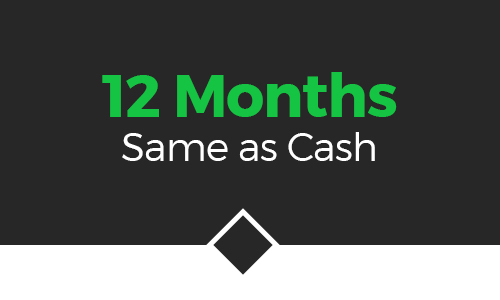 Don’t let finances get in the way of getting your home and roof the way you need it. If you’d like additional resources related to financing your new roof installation through Go2 Contracting, don’t hesitate to contact us.